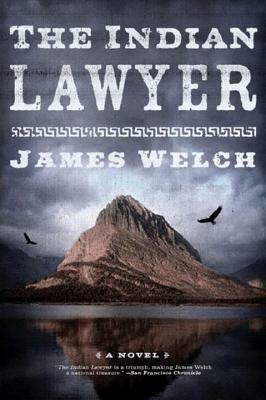 W. W. Norton & Company, 9780393329384, 349pp. Sylvester Yellow Calf is a former reservation basketball star, a promising young lawyer, and a possible congressional candidate. But when a parolee ensnares him in a blackmail scheme, he'll have to decide just who he is, and what he wants.